From epicurean delights, beautiful architecture and landscapes, cooking holidays in France stands for all things beautiful, romantic and refined. During a culinary vacation, discover Paris, thecity of lights, where our extraordinary chefs teach you the secrets of famous French cuisine. Taste worldclass wines on our private wine tours in Bordeaux and Burgundy, where our longstanding relationships with winemakers will give you special access to cellars and vineyards. 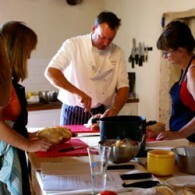 Join a group cooking course in the countrysideof Brittany, Gascony and Loire Valley, touring its beautiful chateaux and vineyards. Set of with our Michelin starred chefs for a tailor-made cooking course in Southern France and be seduced by the aromas of herbs and lavender fields of Provence. 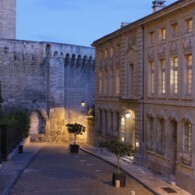 Nearest Airport: The château is located between Nice and Marseille. 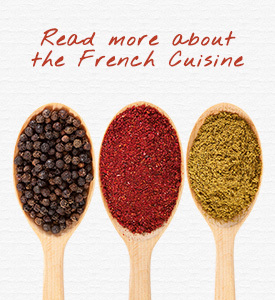 France is considered the world’s premier destination for sophisticated cuisine, representing an immense wealth of regional specialties. You can find delightful meals across the country from street corners, open-air markets, simple cafes to Michelin-starred restaurants. A feast for the senses awaits visitors of this culinary Mecca. 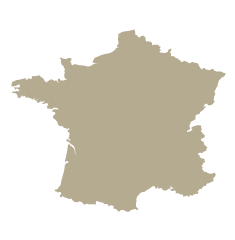 Almost all the famous French dishes are regional specialities, some of which have become popular throughout France (such as Coq au Vin and Foie Gras) while others are mainly enjoyed in the regions in which they originate. 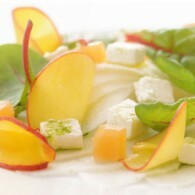 Each region, in addition to boasting local specialities, also has a general style of cooking and choice of ingredients. In Provence the air is scented with Provençal herbs and lavender. Its food typically features olive oil, herbs and fresh vegetables that you can explore with our master chef during market visits. If you travel further to the South you will be seduced by the variety of fresh seafood on our culinary tour on the French Riviera. Brittany is a fascinating mix of spectacular coastline, rolling hills, magical islands, Celtic culture and rich tradition, gastronomy and friendly people. 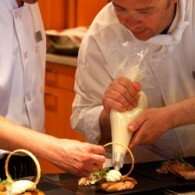 Their cuisine is famous about first class oysters and lobsters that you can enjoy in the shadows of medieval castles. Very typical regional cooking classes await you in the unspoilt French countryside of Gascony or in the Loire valley, an outstanding region for culinary adventures and touring the UNESCO listed chateaux. 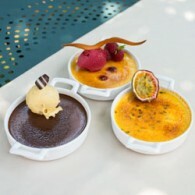 Paris is the heart of the country and few places in the world can claim greater stature in food and dining experiences. 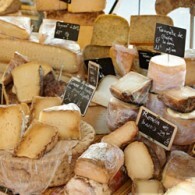 Get an insider view of Paris from our chefs and food guides who will craft the perfect culinary itinerary for you. There is hardly an area of France in which vines are not cultivated. We offer exceptional vineyard visits, wine pairing and tasting tours in the most famous regions Burgundy and Bordeaux.